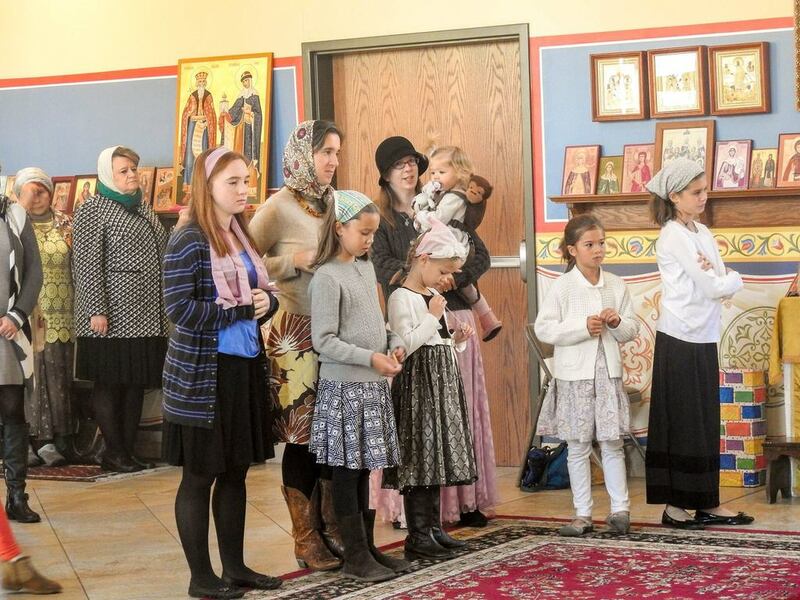 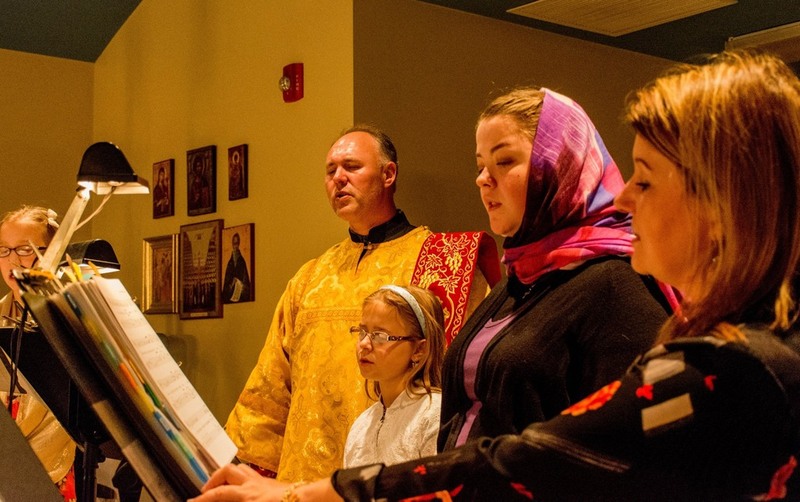 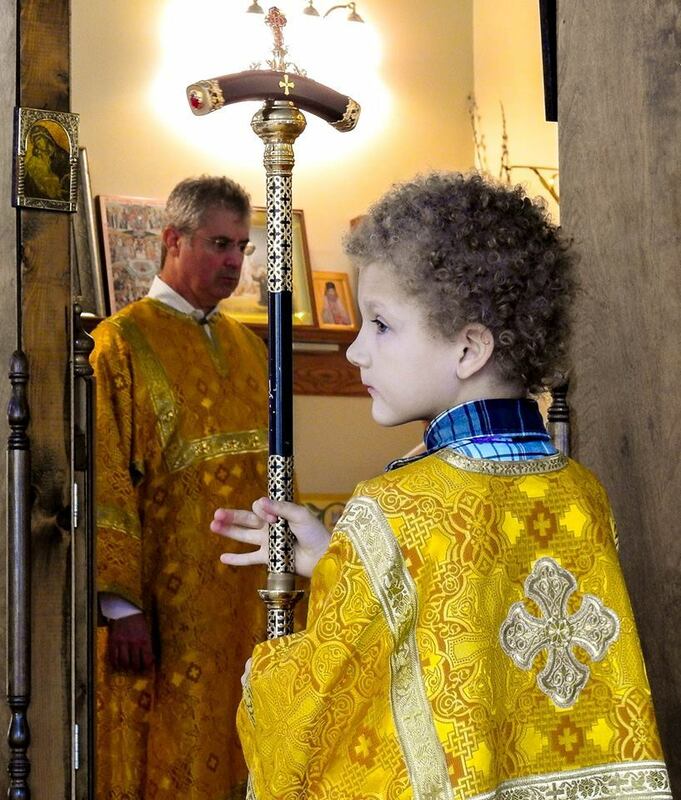 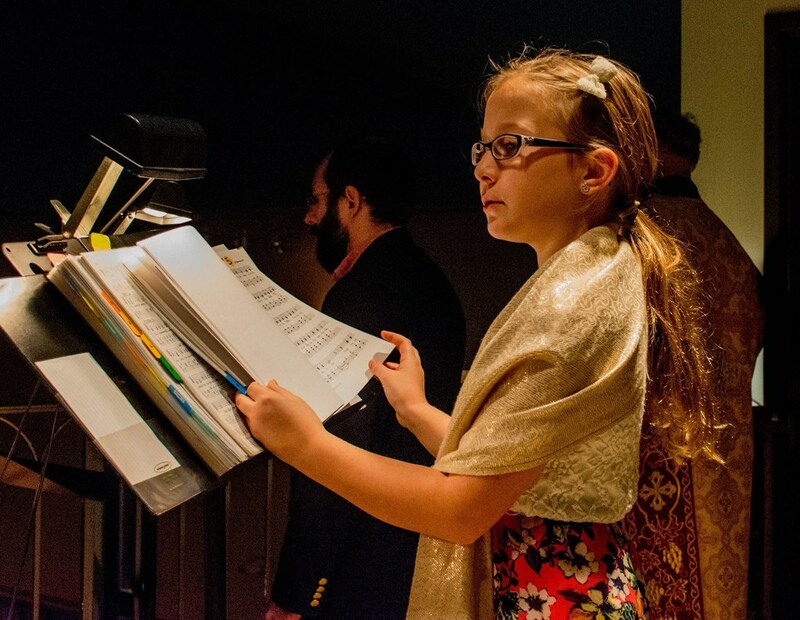 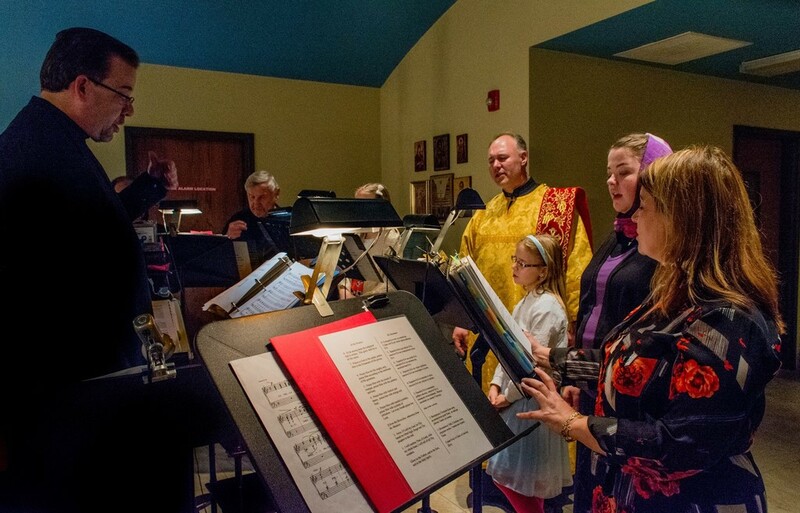 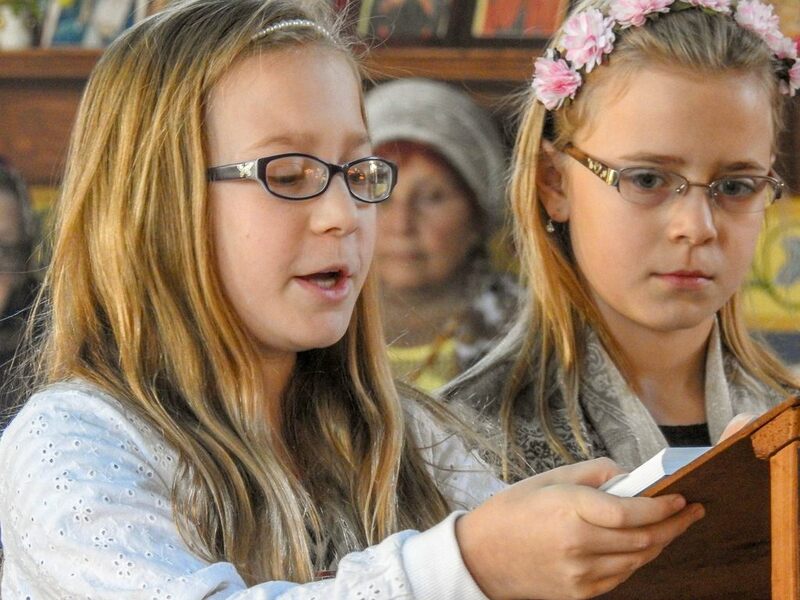 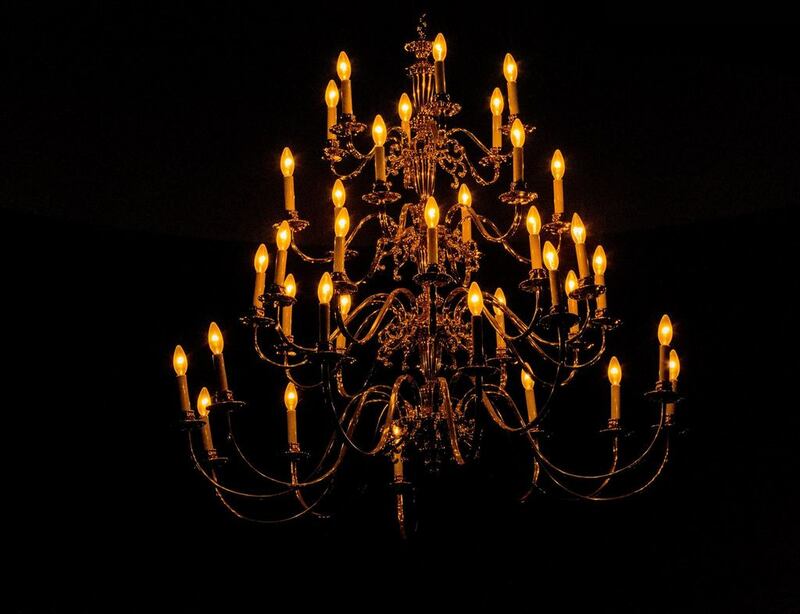 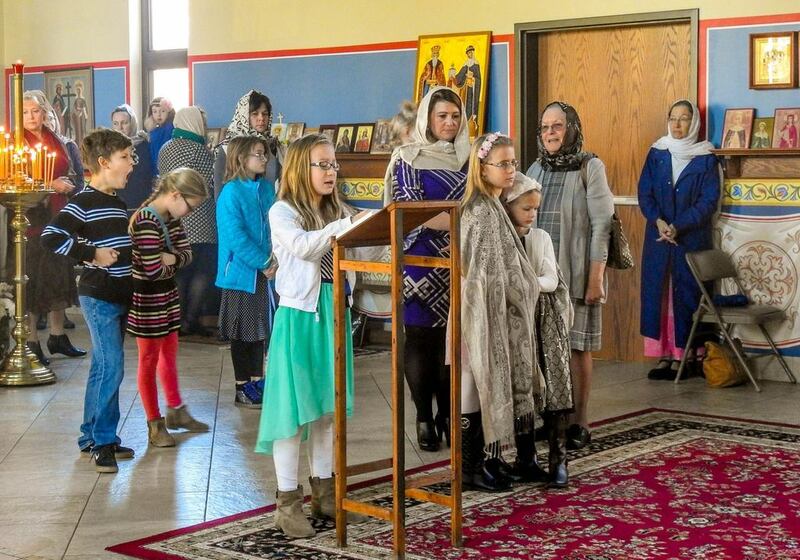 St. George parish in the Cincinnati suburb of Loveland celebrated its 28th anniversary Nov. 12-13. 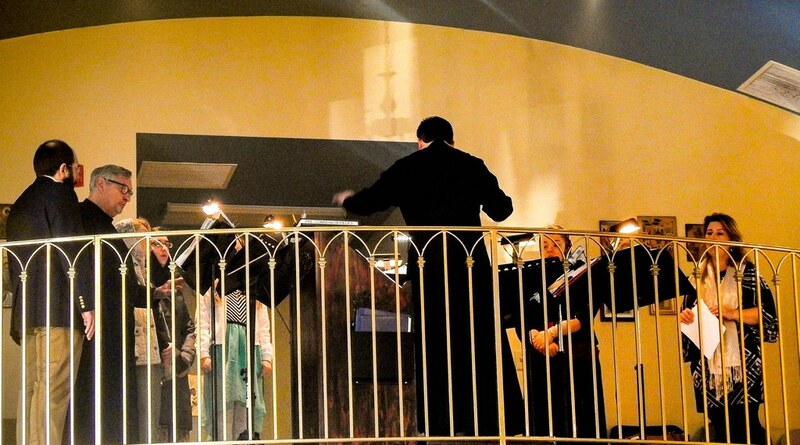 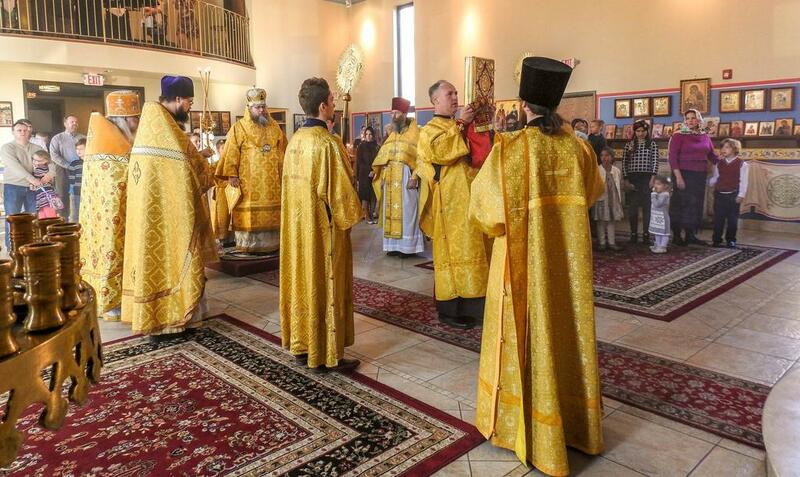 With the blessing of Archbishop Peter, Metropolitan Jonah visited the parish for this joyous event. 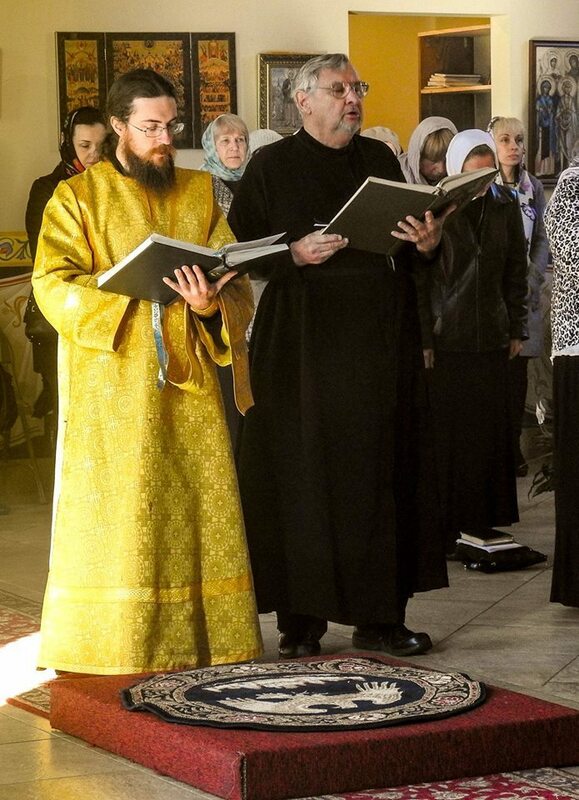 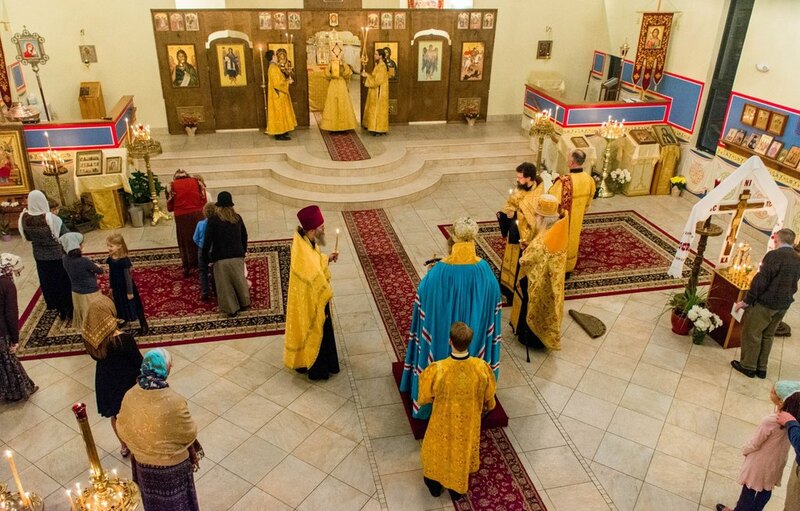 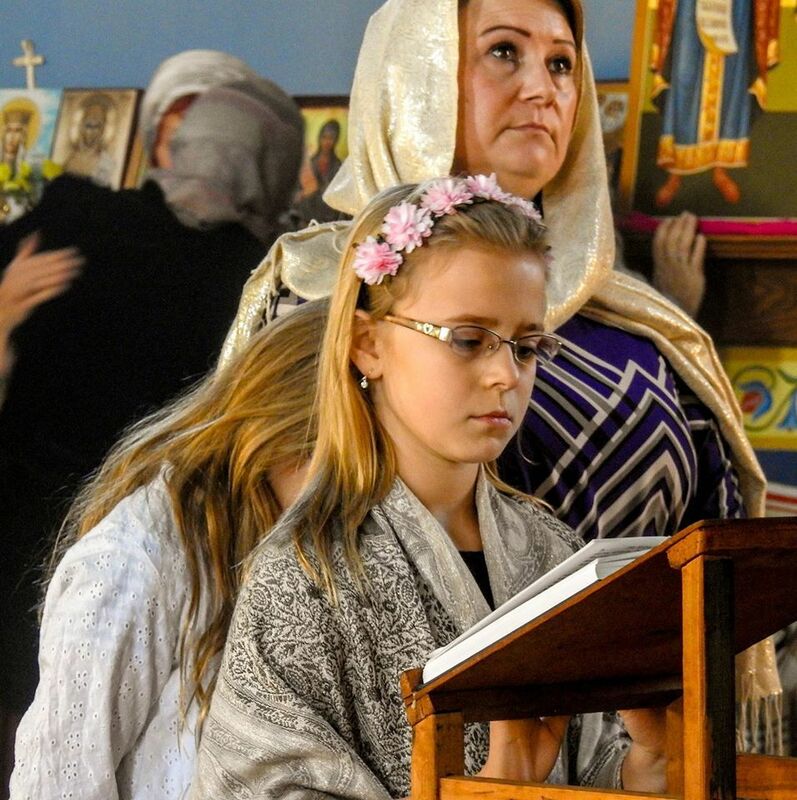 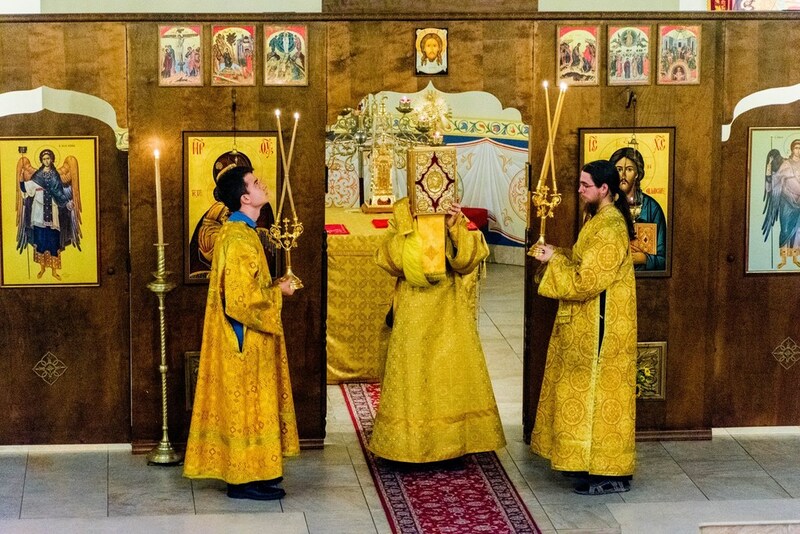 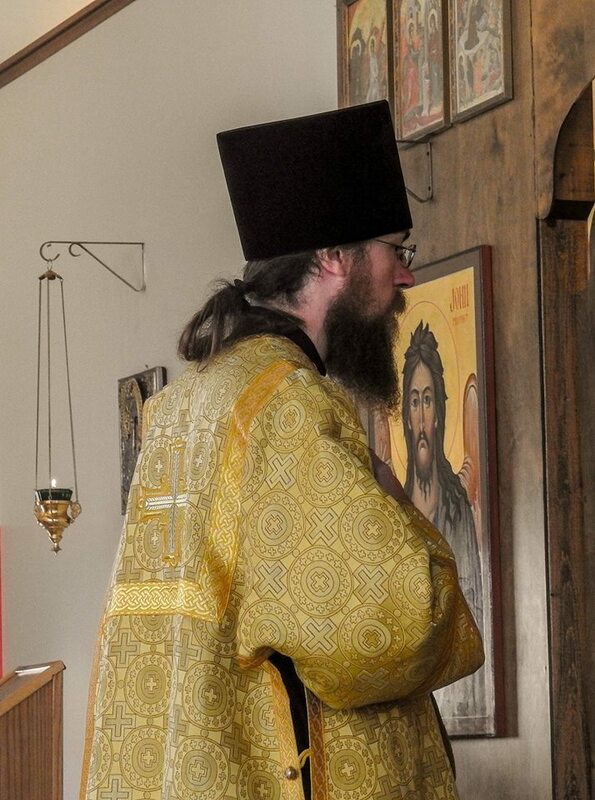 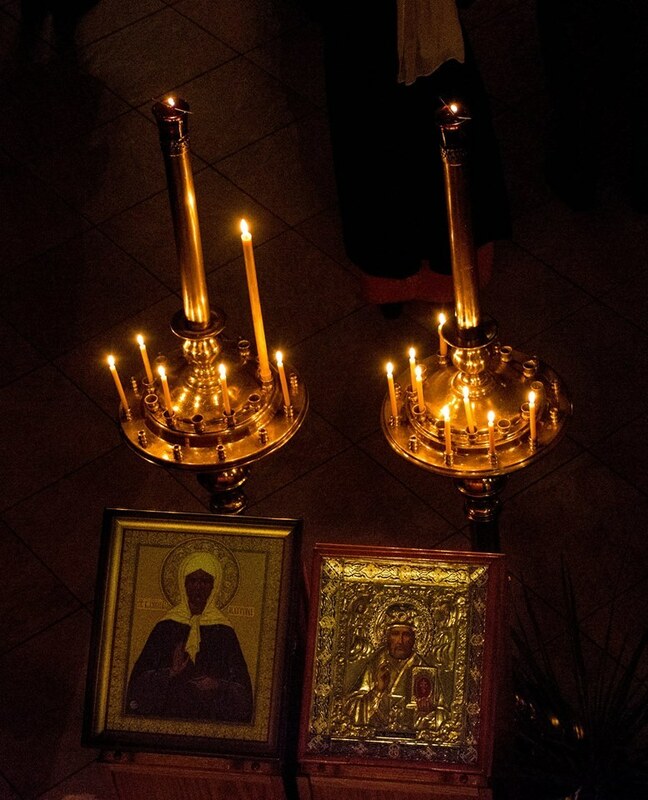 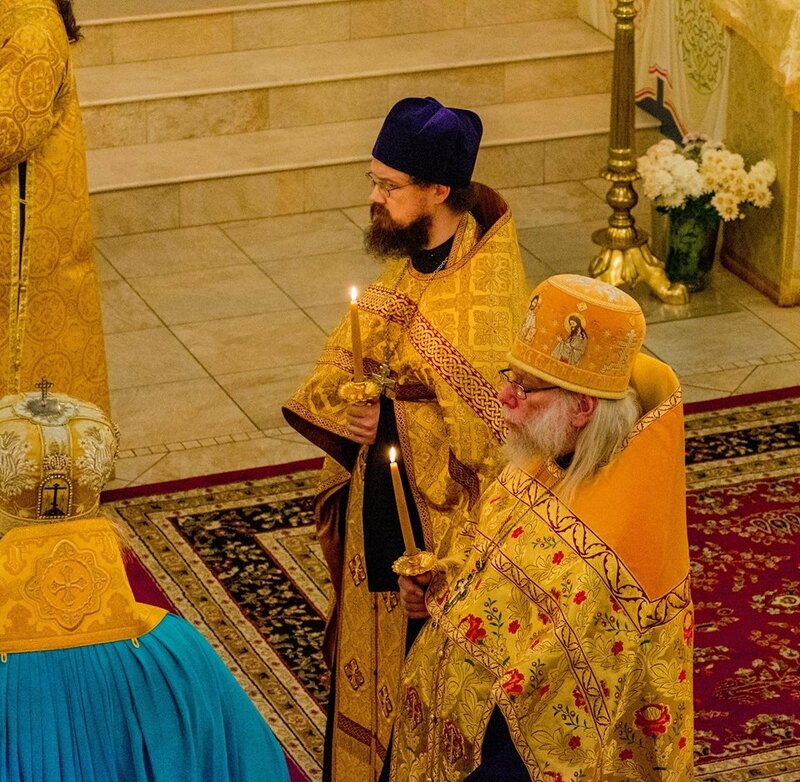 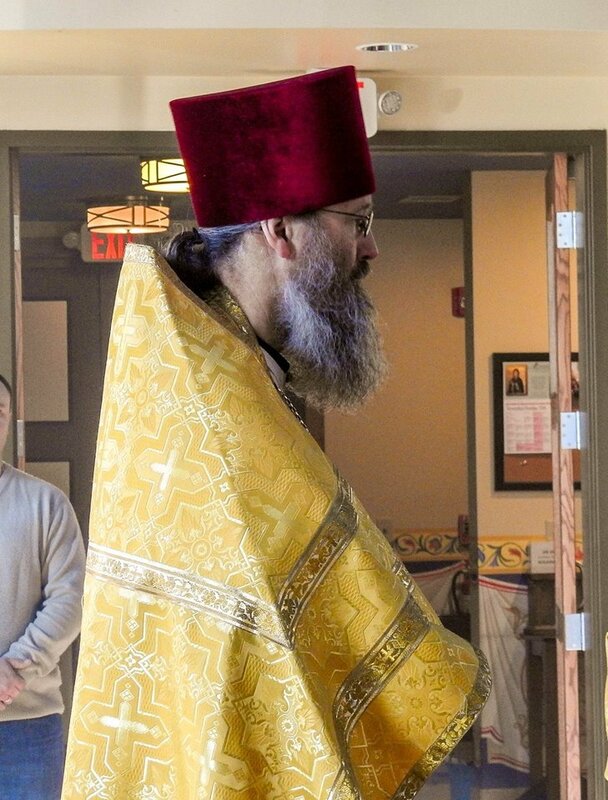 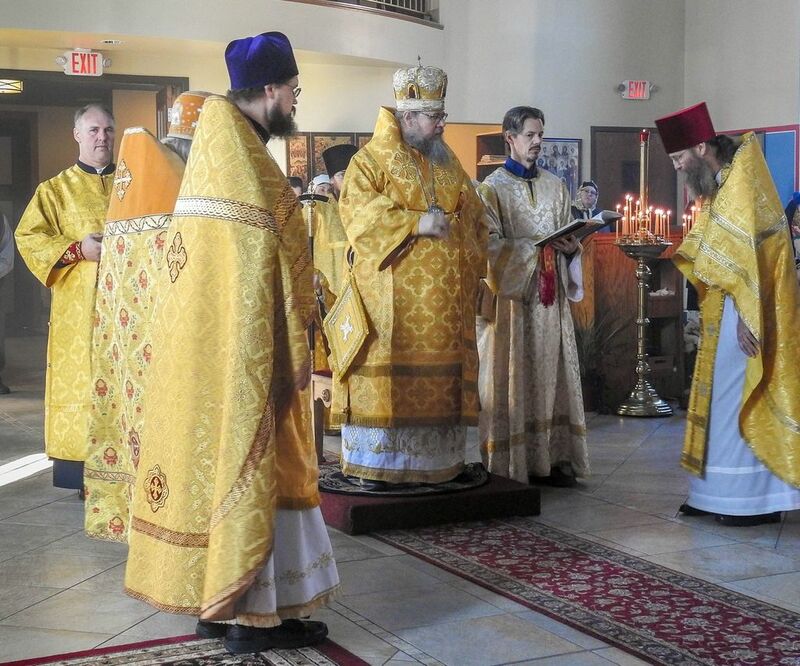 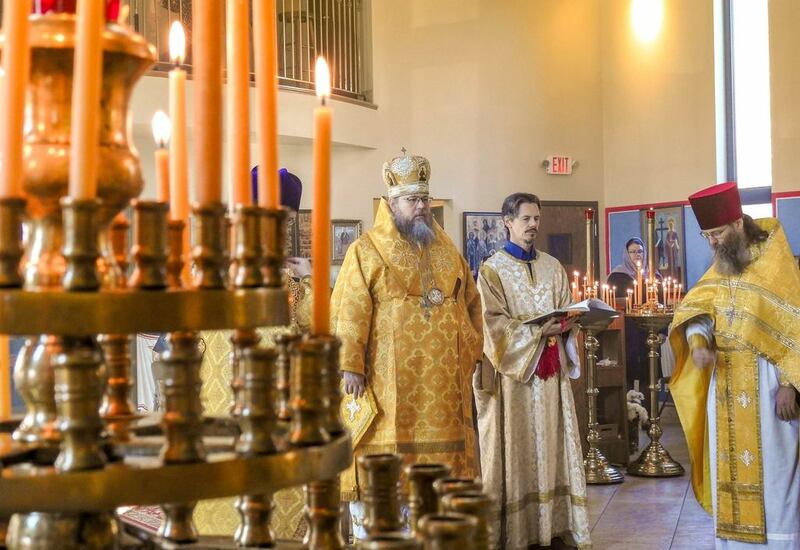 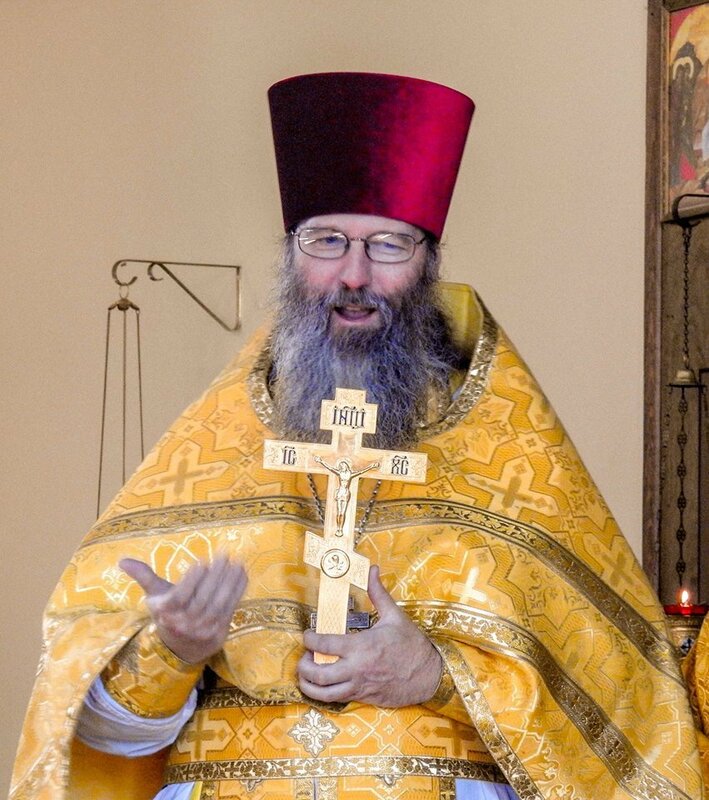 The parish was also honored to welcome Archimandrite Seraphim, Abbot of Holy Cross Monastery, who brought with him hierodeacon Paisius and subdeacon Macarius. 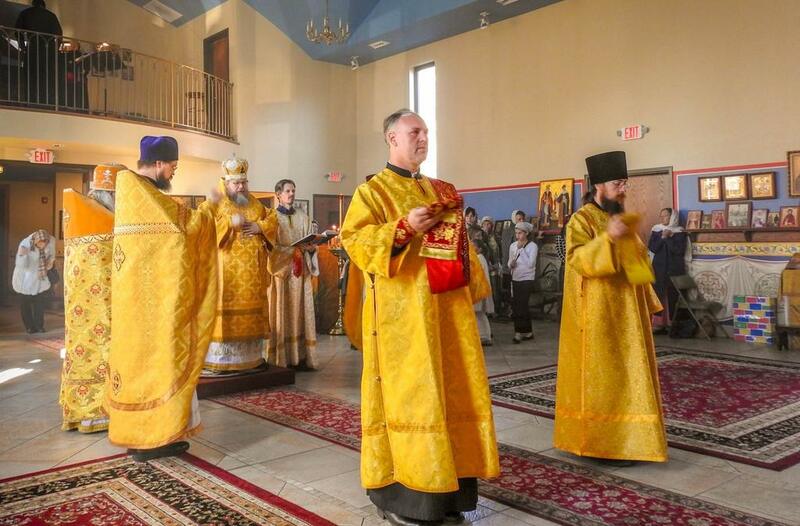 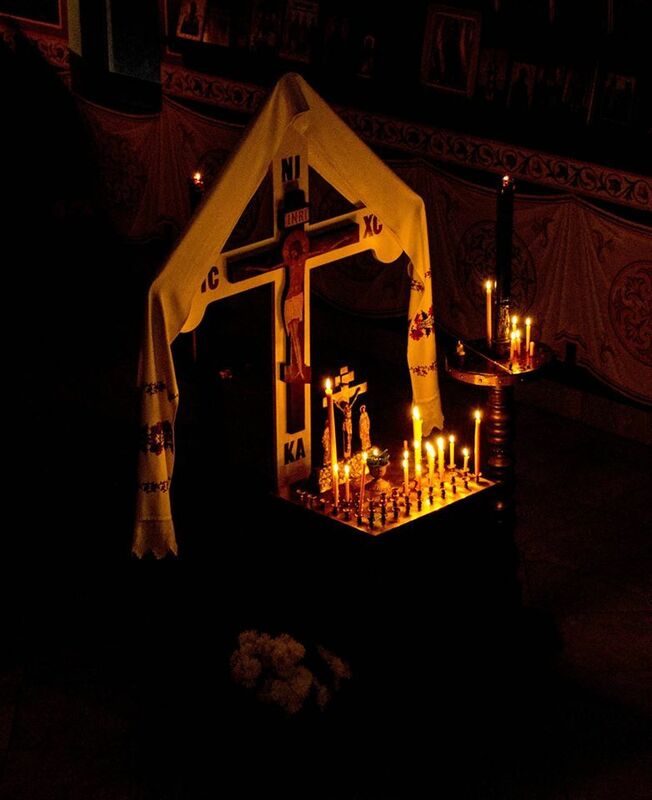 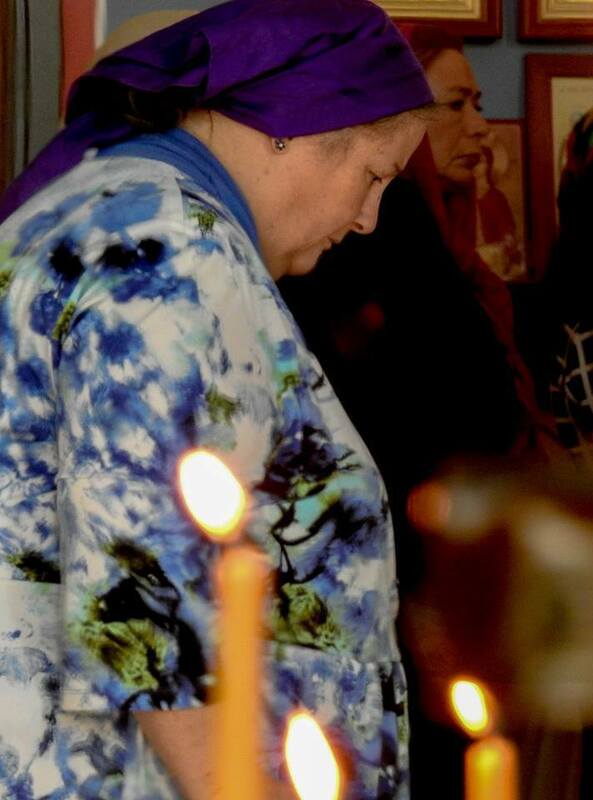 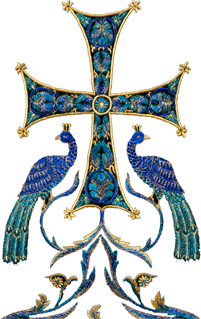 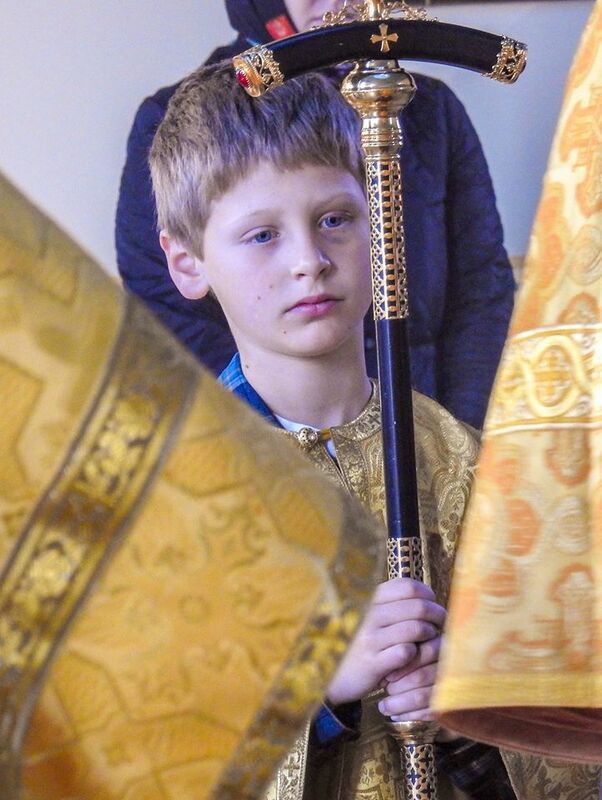 Also serving were parish clergy, priest Daniel Marshall, priest Pavel Akmolin and deacon Alexander Petrovsky.